Prospecting: Making Excuses or Making the Call? Too many salespeople simply avoid making prospecting calls. They make excuses instead. But this doesn’t have to be your reality. 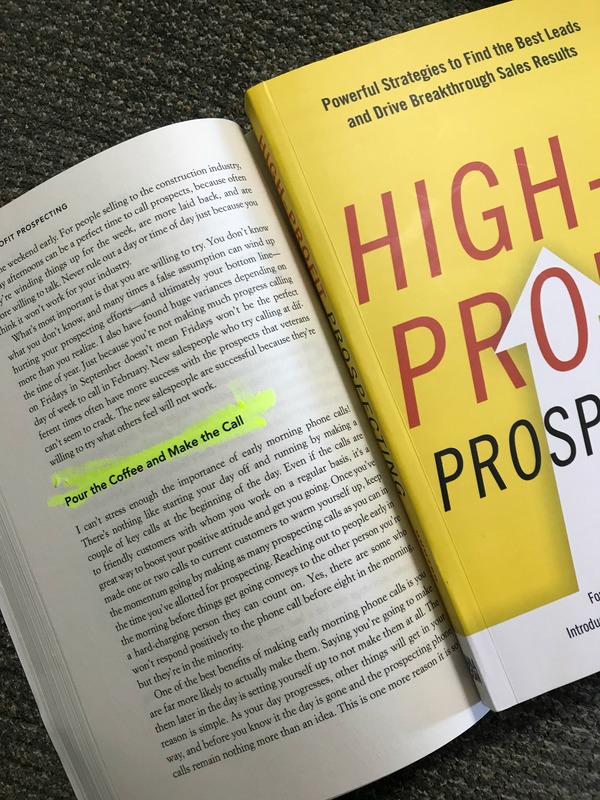 In my book, “High-Profit Prospecting,” I give you specific tools on overcoming your hesitancy and fear of making prospecting calls. With this book , you can move to the next level of success — the level that top sales leaders around the world are mastering every day.